Darryl makes strategic investments in charter school networks located in Tennessee, Florida, and Chicago and across the country through the Emerging CMO Fund. Prior to joining CSGF in 2010, Darryl was the CEO of a turnaround charter school in Chicago. He also previously served as the chief learning officer at the KIPP Foundation, where he led a portfolio of learning programs, including principal and teacher-leader development. 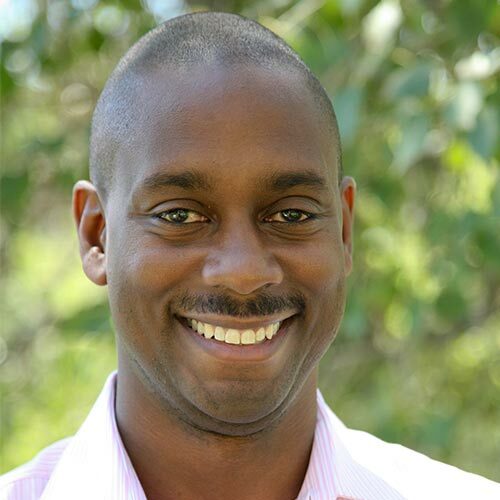 Before KIPP, Darryl worked as a management consultant at Accenture and Diamond Cluster. He is a graduate of the University of Virginia and has an MBA from Kellogg/Northwestern. Darryl is a Pahara-Aspen fellow and Broad resident and serves on the board of the Surge Institute, the Illinois Network of Charter Schools, and the Black Alliance for Educational Options (BAEO). Darryl resides in Chicago with his wife and two children.